…although maybe at a slightly oblique angle. 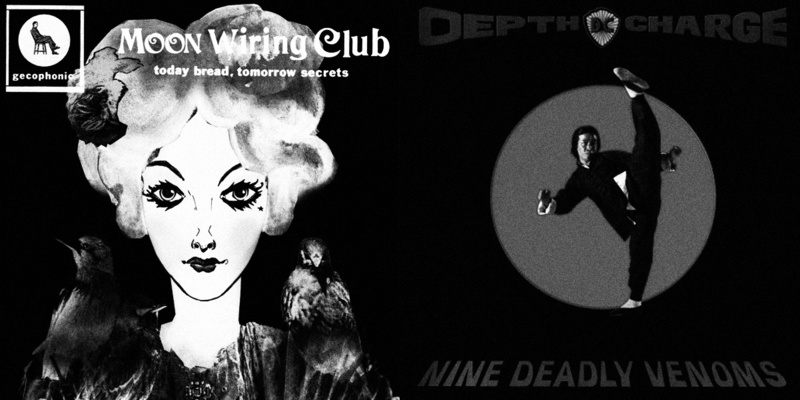 While say Moon Wiring Club puts me in mind of mid-to-later nineties, hmmm, not necessarily trip hop or the abstract beats of Mo Wax releases but say the blunted, sample laden beats of Depth Charge or something similar that would probably have been in the record shop racks just next to trip hop and maybe Mo’Wax. Although in terms of intention and philosophical underpinning Kid Koala/The Focus Group and Moon Wiring Club/Depth Charge may be quite separate or disparate, musically maybe not so much. I suppose that turntablism and blunted beats took a culture that had many of roots in rap and hip hop and stepped off to the side to form what could be loosely labelled b-boy/breaks and beats culture. If you took such b-boy things and had them analysed and performed by an Open University professor in a parallel universe or filtered via a woozily hallucinogenic haunted tea room you might well end up with the likes of The Focus Group and Moon Wiring Club. (And all this stepping from Mo’Wax to Ghost Box Records isn’t really all that much of a step or jump; if you look at The Memory Band vs Ghost Box Navigations release you will find work/remixes by Grantby aka Dan Grigson, who put out releases on Mo’Wax in the mid-90s, while Memory Band chap Stephen Cracknell worked alongside him on releases around that time). And there is a certain almost scientific, analytical take on music that can be found in both say Mo’Wax releases and Ghost Box Records; with the former I should maybe say “dropping science” and with the latter that should maybe be “study workshopping science”, as it may be in part a reflection of some of related reference points/inspirations – the research like nature of The Radiophonic Workshop and the utilitarian aspects of educational and library music for example. 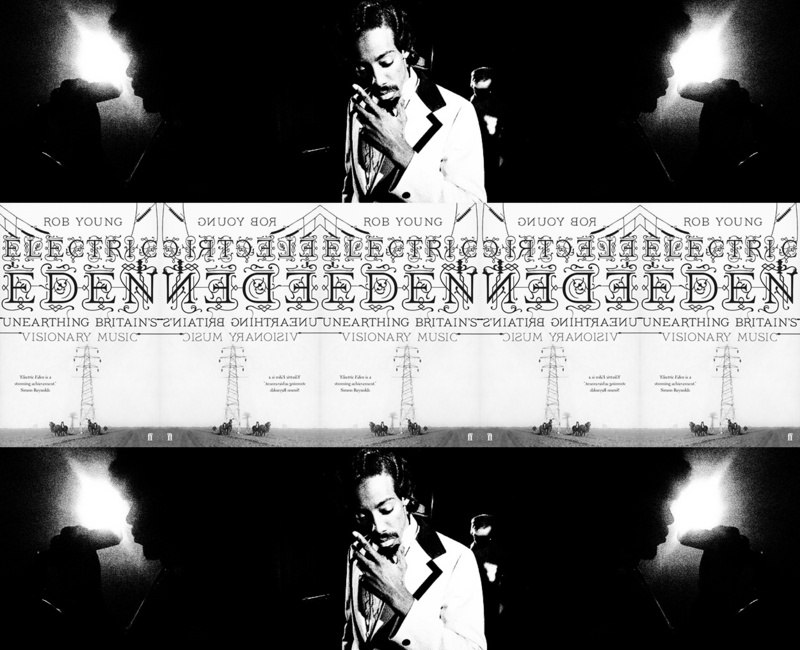 In an intertwined manner, I’m rather fond of the work of Adrian Younge, who could be seen to be creating a form of hauntology but one that draws from American soul and hip hop music, beats and culture rather than with Ghost Box which in part takes inspiration from the just mentioned largely British education and library music, Public Information films, TV idents etc. And just as with Ghost Box, he takes original source material/reference points and reimagines them rather than purely retreading previous paths, conjuring up a parallel universe all of his own; although talking of folk orientated culture rather than soul and hip hop I think Rob Young’s phrases imaginative time travel and experiments in consensual hallucation, from his book Electric Eden, might be appropriate here. And to join these various paths, if The Radiophonic Workshop had happened in 1970s inner city USA rather than over here and if Ghost Box Records had tumbled forth from over there rather than from over here, well the results may well have sounded not a million miles away from his recent(ish) The Electronique Void album. 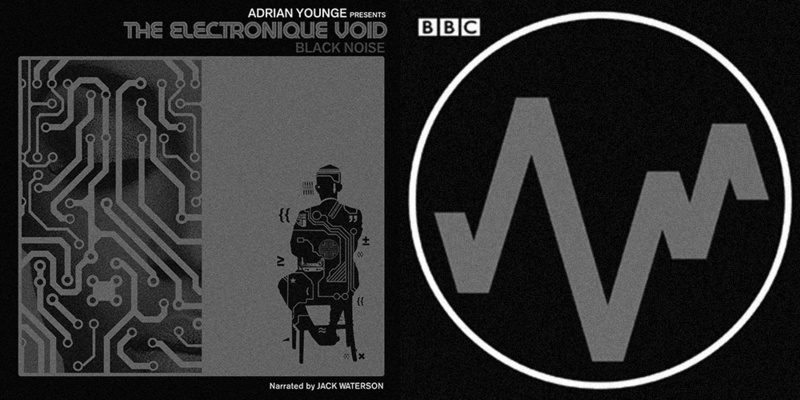 The conjured worlds of Mr Adrian Younge: Listen to The Electronique Void here. Classy revisitings from an indefinable past via Something About April here (in particular First Step On The Moon and Midnight Blue). Imaginative time travel here. I expect if you’re reading this you may already know about such things and places in the ether but just in case: The recently(ish) brushed and scrubbed up ether home of Ghost Box Records here. Moon Wiring Club here. 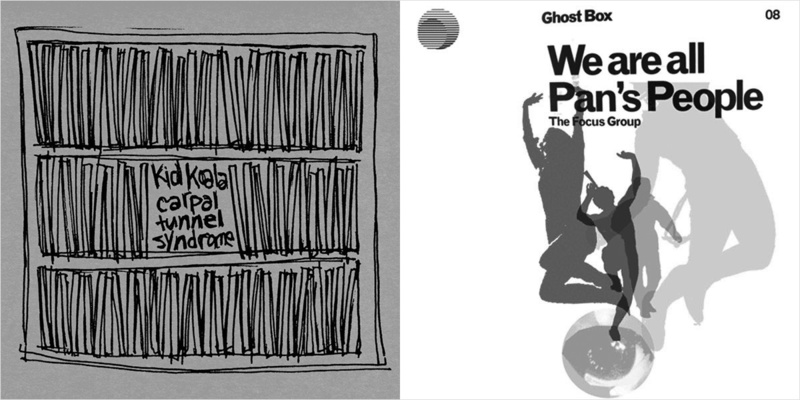 The Memory Band vs Ghost Box / Mo’Wax intertwinings here. Depth Charge encasement archive here. Kid Koala here. Endtroducing facts and figures here.